Are you a LYS or an Independent Dyer? 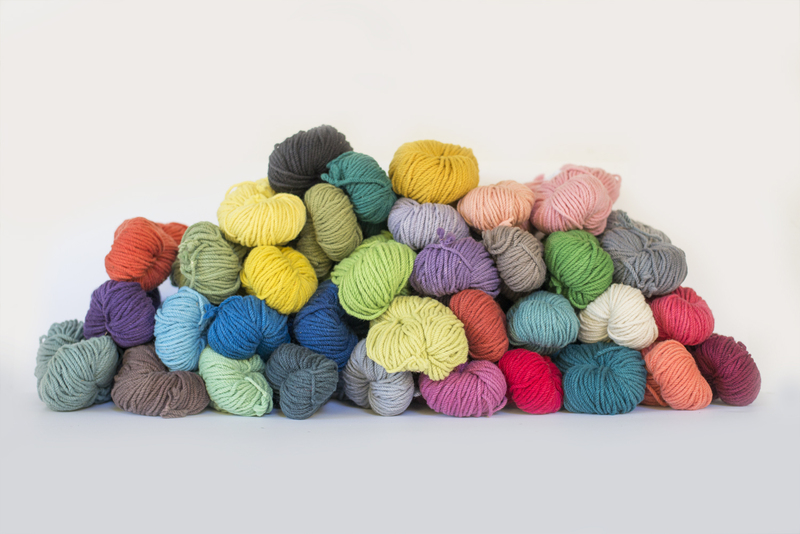 Do you want to sell or dye Cestari yarn? Let's get started! Fill out the form below. Once you send us your information you'll hear back from us via email. ​where you can also access the current price list.